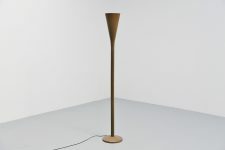 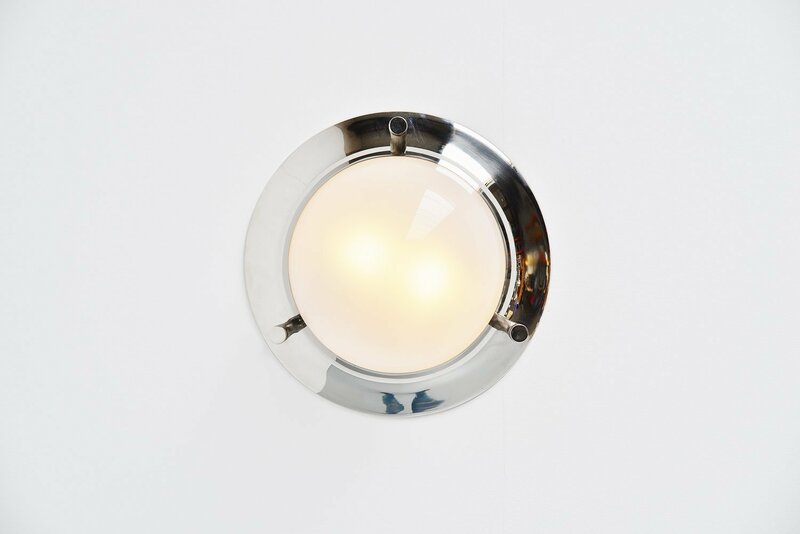 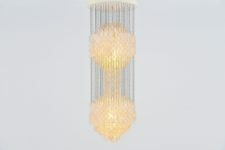 Nice ceiling or wall lamp model (Tommy) LSP6 designed by Luigi Caccia Dominioni for Azucena, Italy 1965. 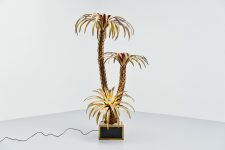 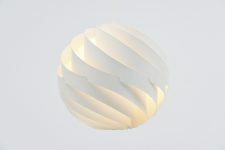 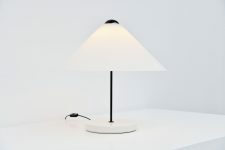 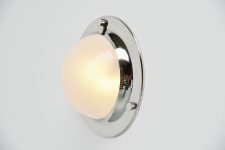 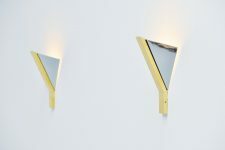 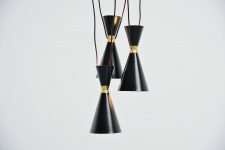 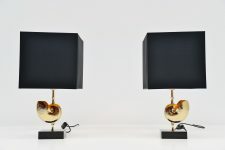 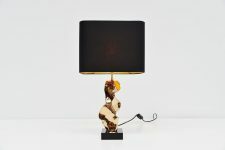 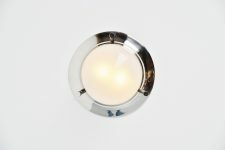 This is for a lamp that can be used as flush mount ceiling lamp or wall lamp. 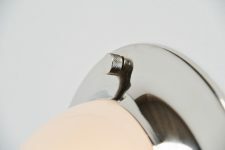 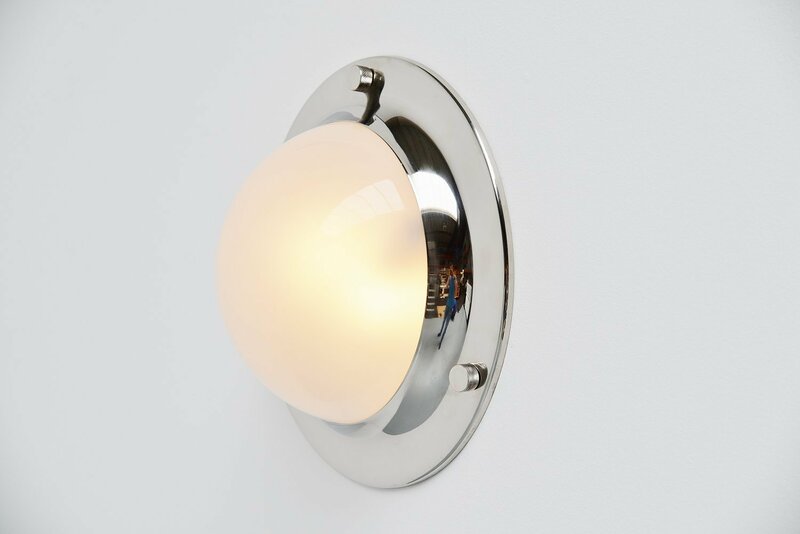 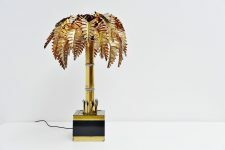 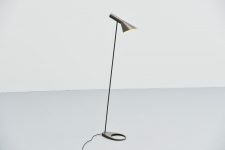 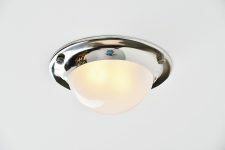 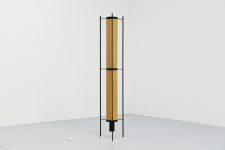 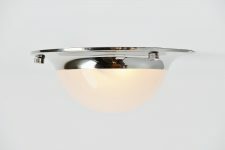 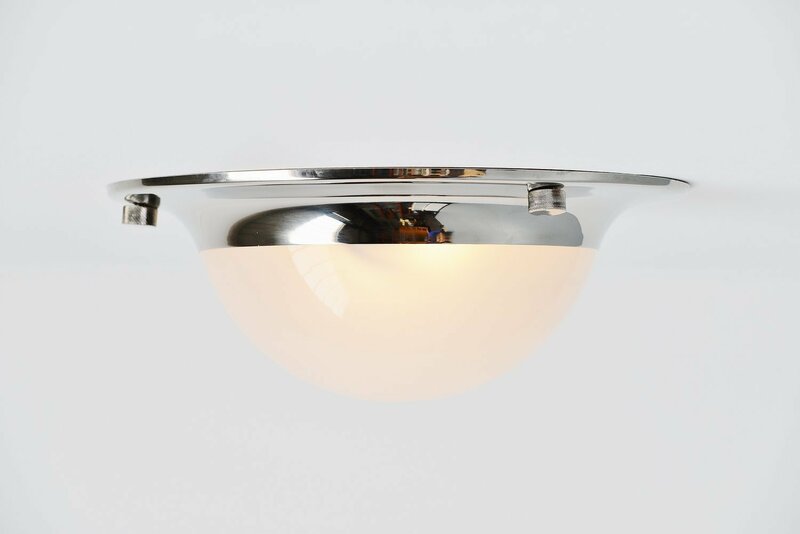 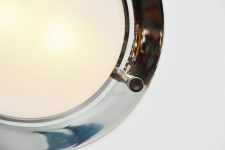 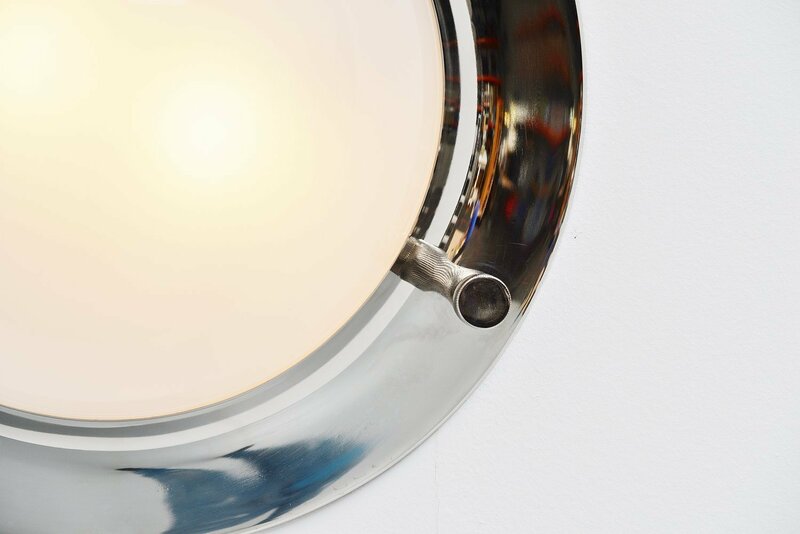 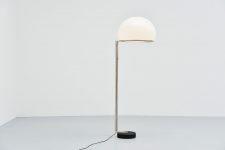 The lamp has a chrome plated metal structure and glass frosted shade. 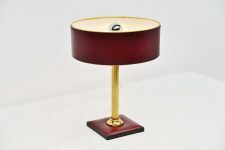 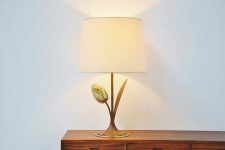 The lamps give very nice warm light when lit and are in excellent clean condition.